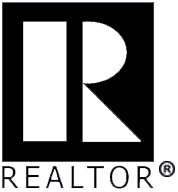 Estero FL real estate listing search. 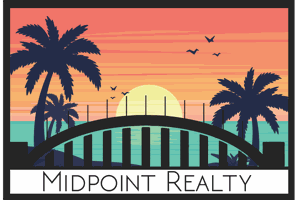 View Estero FL real estate listings, photos and use easy detailed real estate listing filters to find the best Estero FL real estate listings. Listings updated every 15 minutes. Estero is a village in Lee County located between Ft. Myers and Naples, FL. There are many wonderful gated communities in Estero area. Depending on your budget and lifestyle there are lots to choose from. Hertz Corporation recently made the move to Estero which brought about 750 jobs to the community. 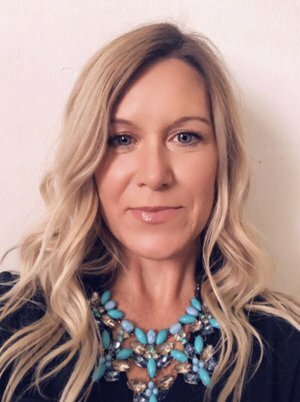 Lee County has excellent schools and the school system is on a "School Choice" program. 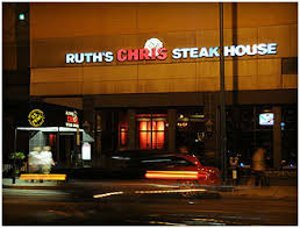 Ruth Chris Steakhouse is an upscale Steakhouse that is a must for special occasions. First Watch is a delicious place for breakfast and lunch and Flippers on the Bay is a great Seafood spot to visit. 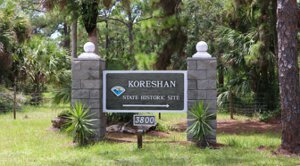 Koreshan State Historical Park is a great place to visit with the family. They offer camping, kayaking and nature walks and you can see a part of history while there. There are around 15 golf courses in Estero to choose from. Germain Arena is a multi-purpose arena for sports and concerts. The Miramar Outlet Mall is a popular attraction for locals and tourists.